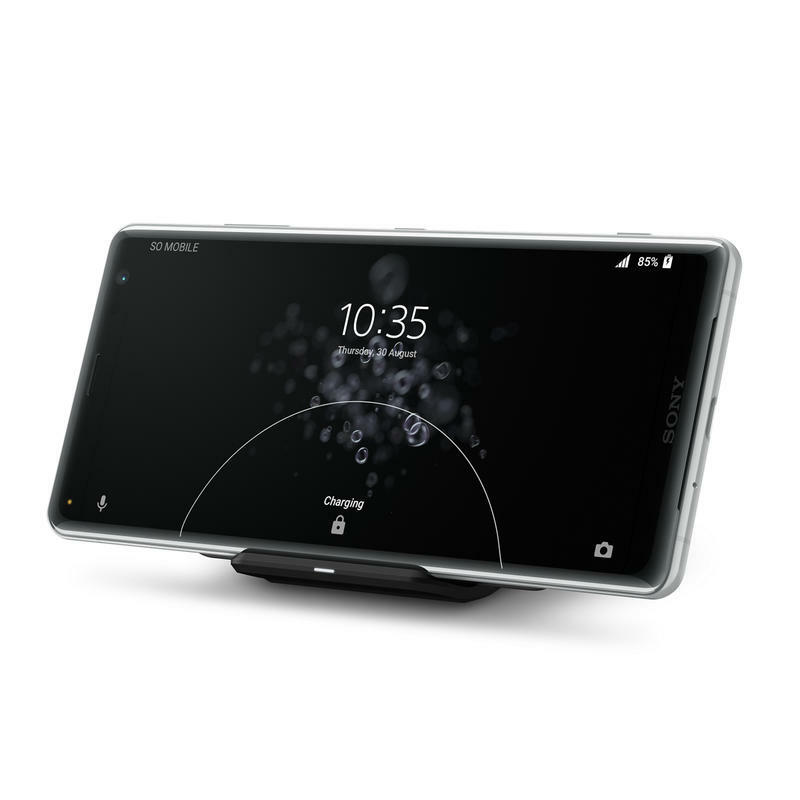 Announced at IFA 2018 this week, the Xperia XZ3 will travel around the world this fall. 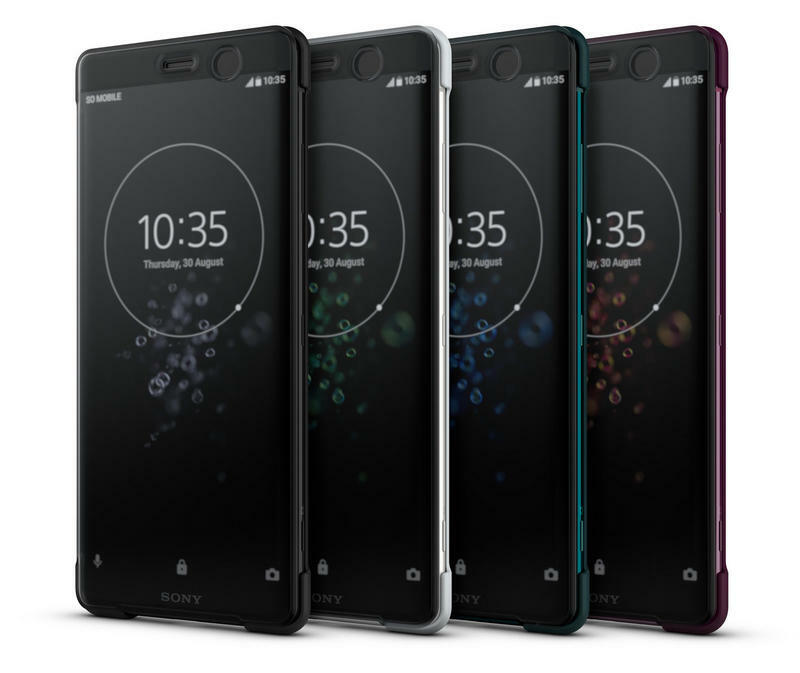 Sony’s latest flagship, its third made official in the last twelve months, packs a premium design and high-end specifications. 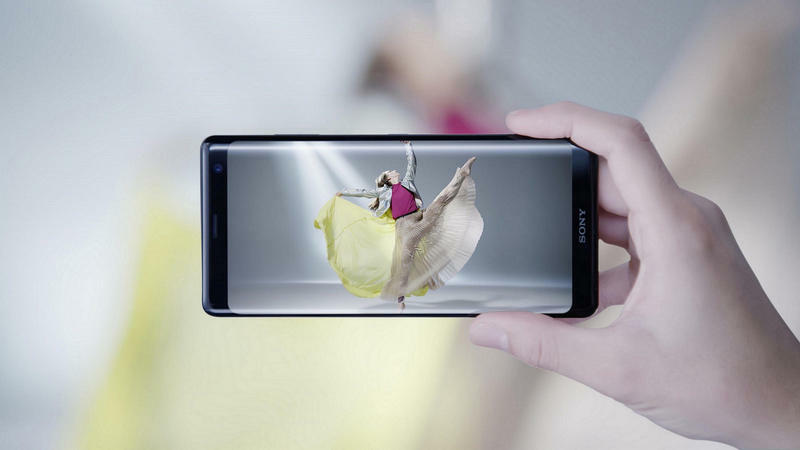 But that’s always been the story for Sony in the mobile industry. 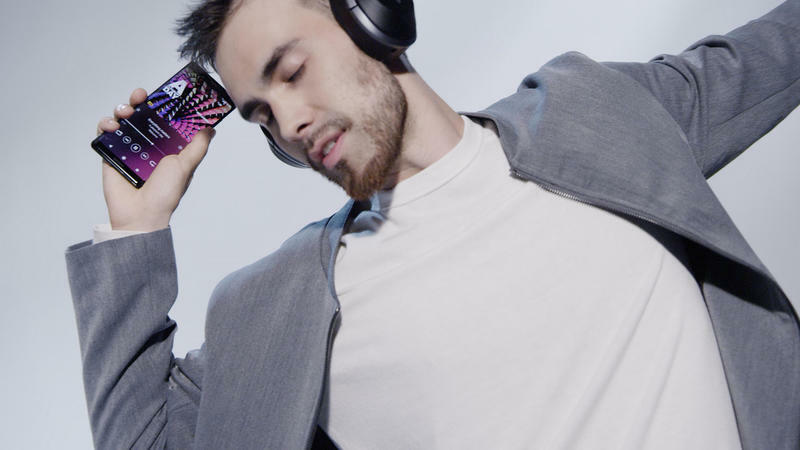 Rather than making giant steps forward, the company sticks with an outdated playbook and falls behind the competition. 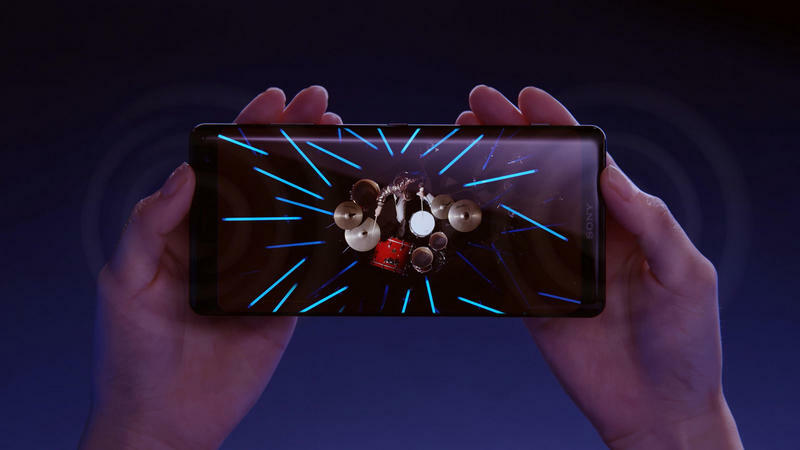 When you’re using the Xperia XZ3 for entertainment, it shouldn’t disappoint at all. 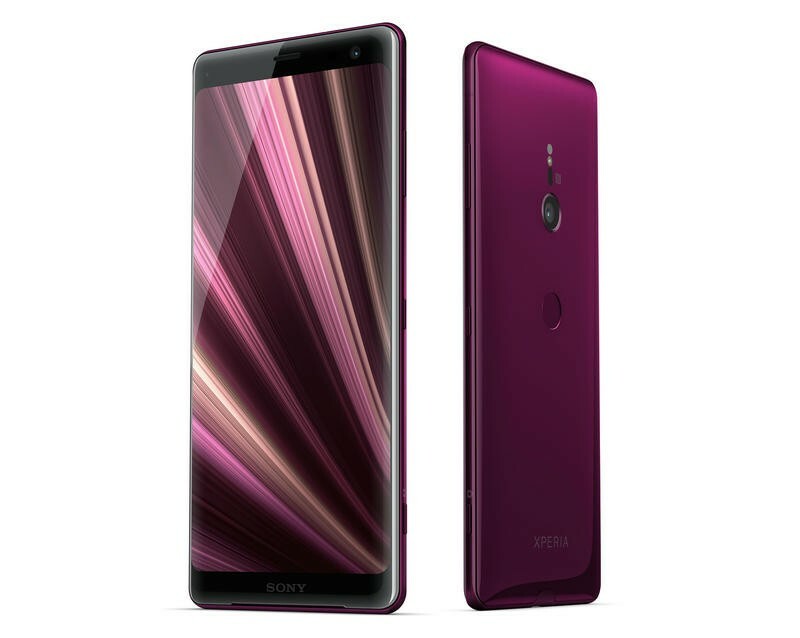 The Xperia XZ3 has a 6-inch Quad HD+ (2880×1440) OLED display. 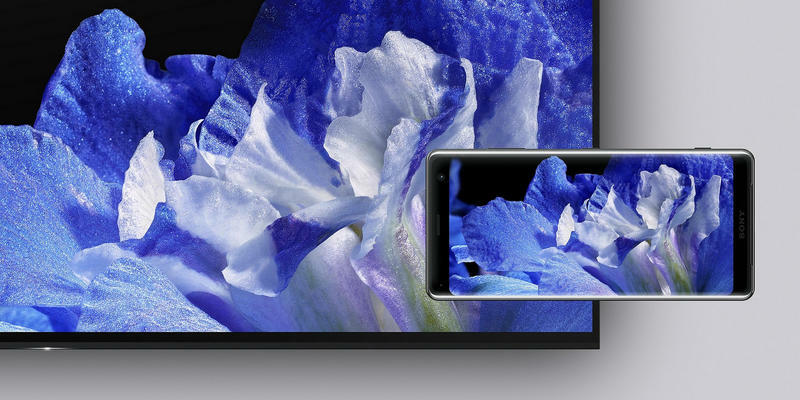 Its size and resolution are great, but Sony tosses in HDR as well as Bravia-branded technologies meant for large-screen televisions. Like its predecessor, this model can up-convert standard definition content to look even better. The overall design appears to be mostly unchanged. 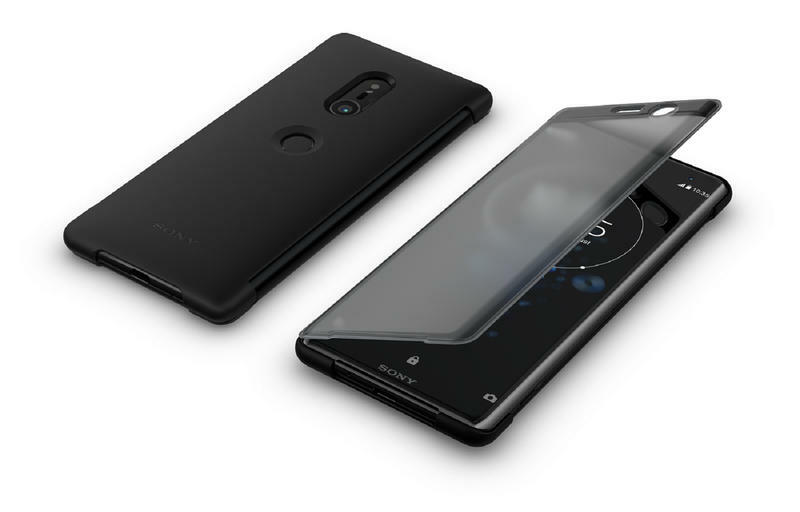 Sony used Corning’s Gorilla Glass 5 in a curve-style that blends into the aluminum frame; however, the measurements aren’t tighter and its weight isn’t lighter. 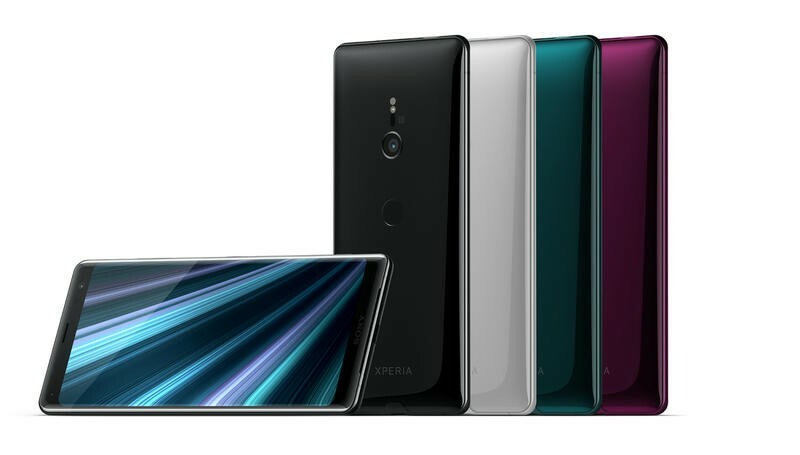 Based on the numbers, the Xperia XZ3 will be big and heavy. 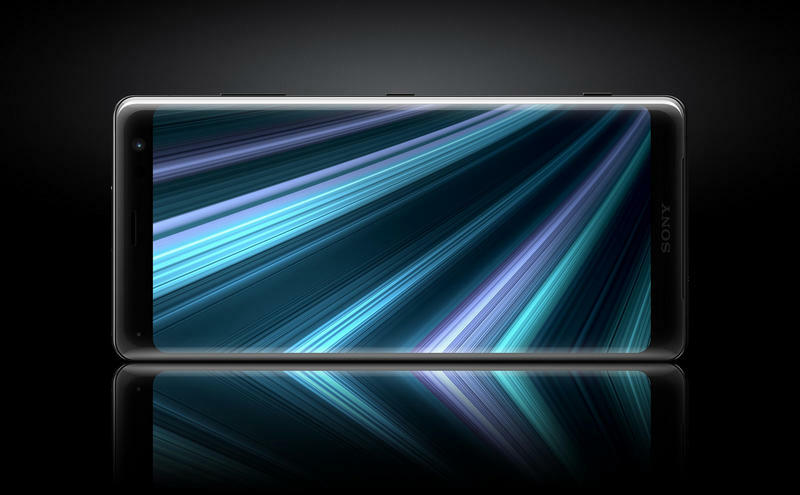 If there’s any positive, it’s that Sony continued stretching the display to the top and bottom bezels. 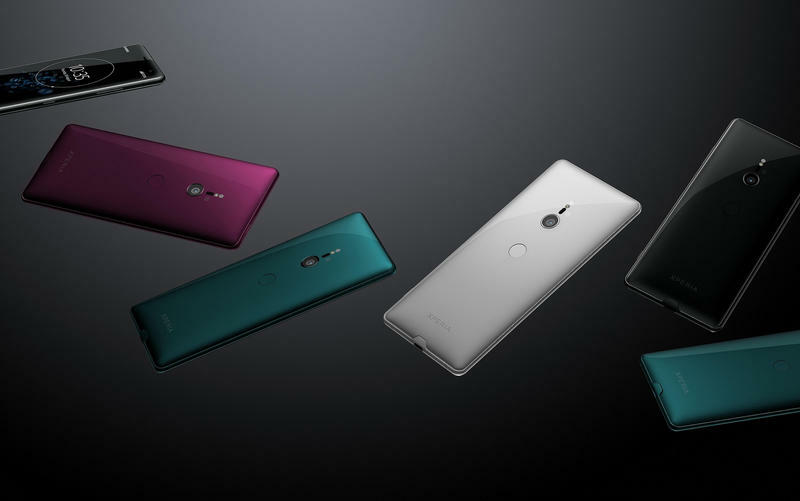 So you’re not left with a massive chin and forehead on the Xperia XZ3. 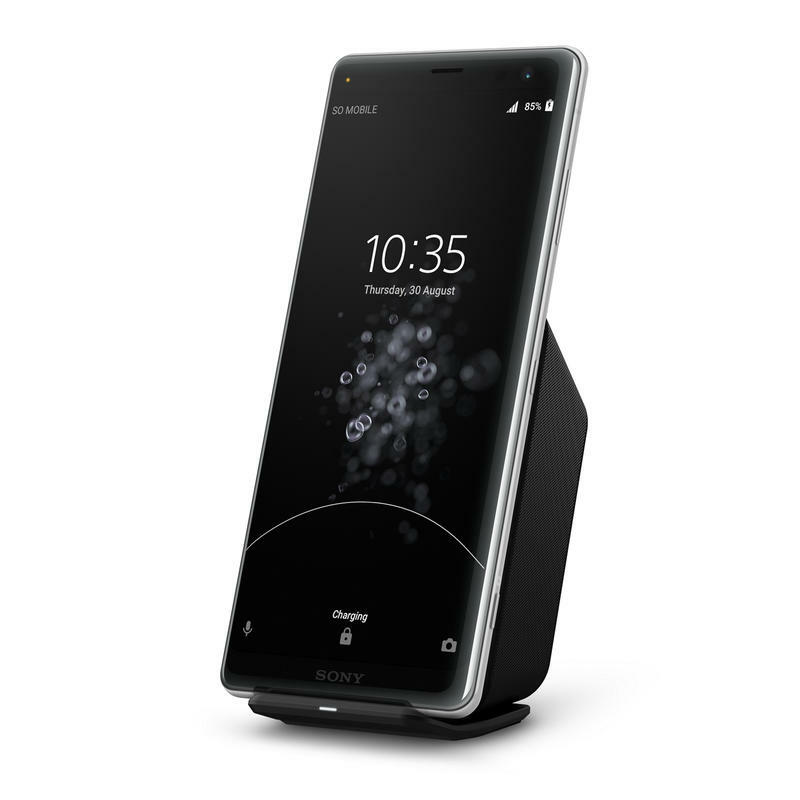 Yet there’s no doubt this is Sony’s unexciting design language at work again. 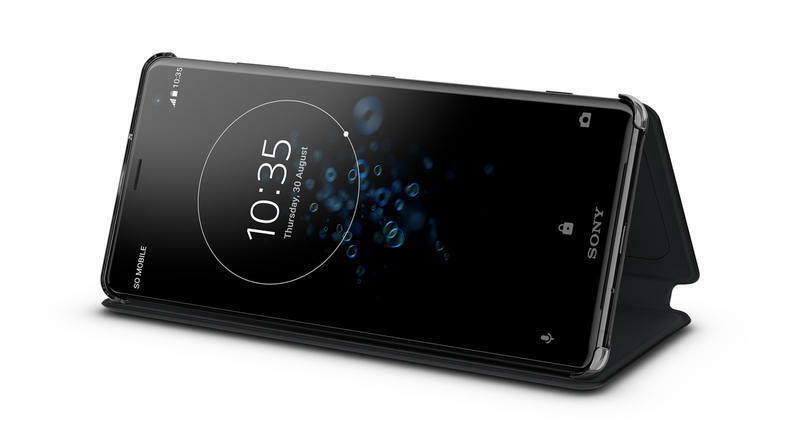 Elsewhere, the Xperia XZ3 features a lot of what you’d expect from a flagship in 2018. 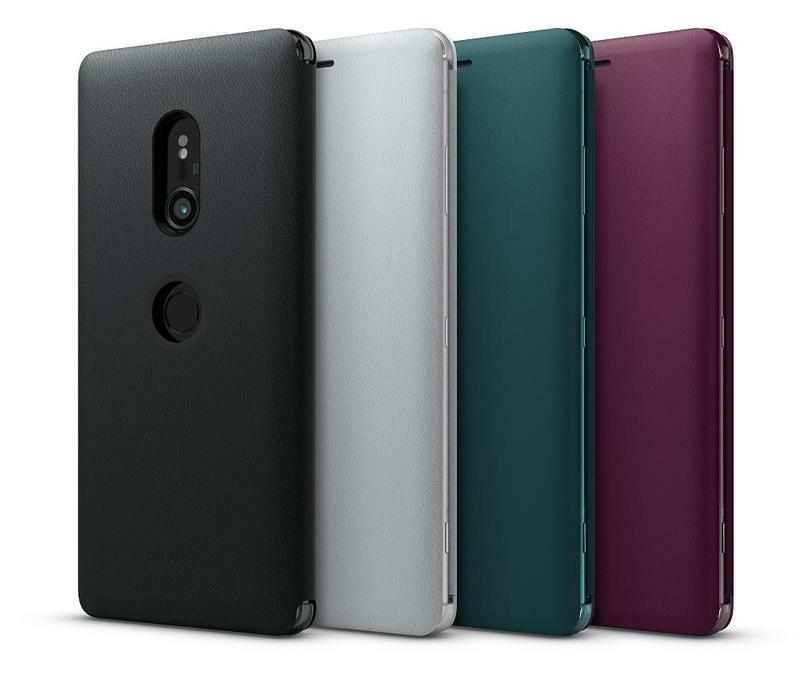 You’re getting Qualcomm’s Snapdragon 845, 4GB of memory, 64GB of storage, a 3330mAh battery, water and dust resistance, and wireless charging. 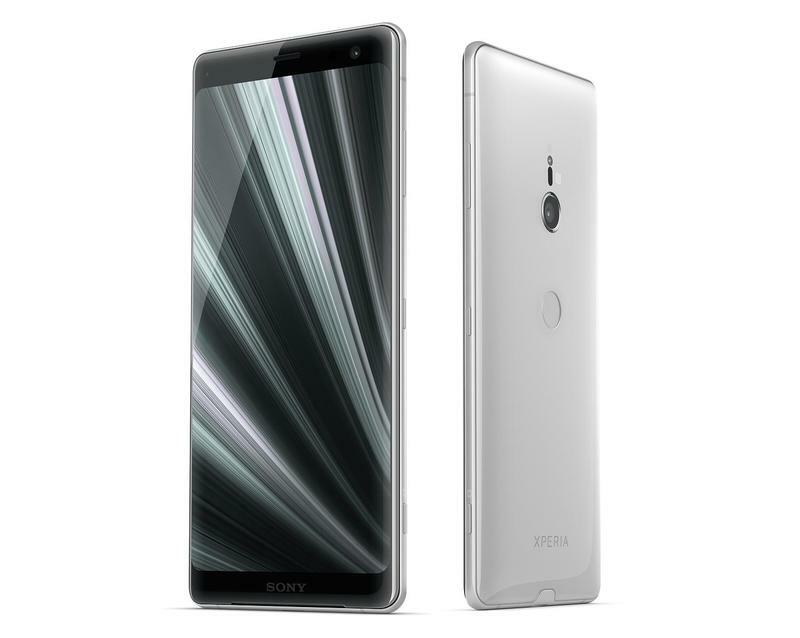 Sony also invests heavily in photography, and the Xperia XZ3 boasts a single-camera setup. 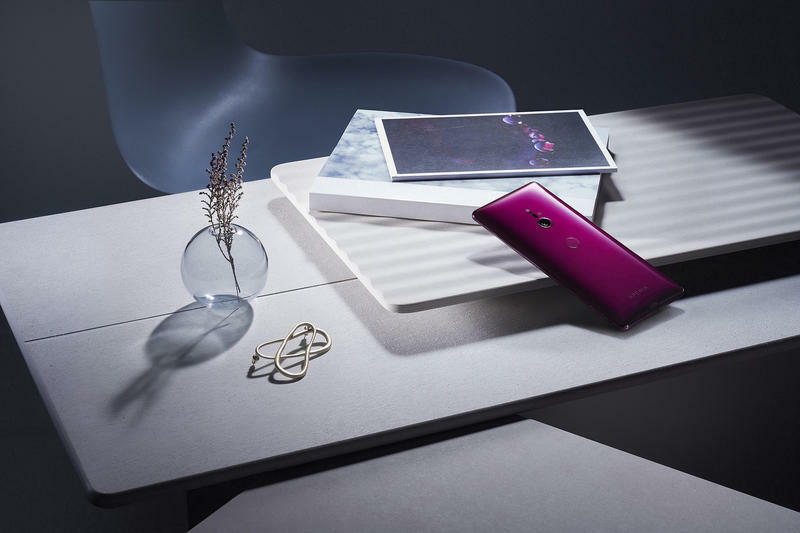 The 19MP MotionEye lens includes AI-based detection, 4K HDR movie recording, super slo-mo, and 3D Creator. None of that beats out its predecessor, but the Xperia XZ3 does have a new 13MP front-facing lens that’s a little wider to capture more. 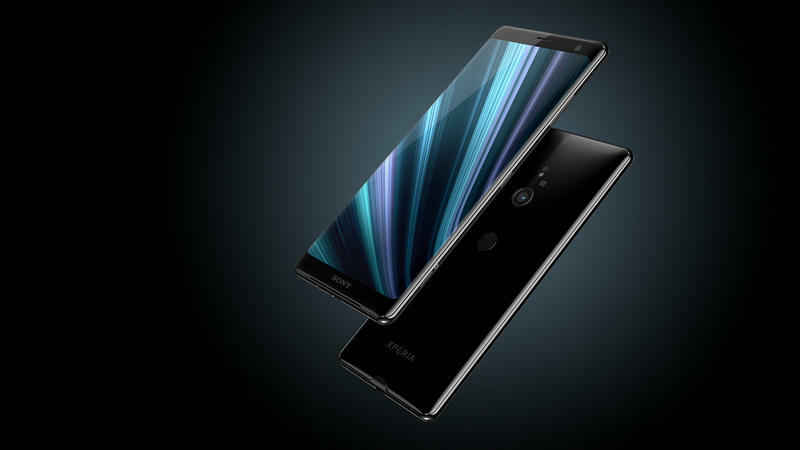 In the U.S., Amazon and Best Buy will be the exclusive sellers of the Xperia XZ3. Both retailers are opening the pre-order window on September 24. Just be ready for an eye-popping price. 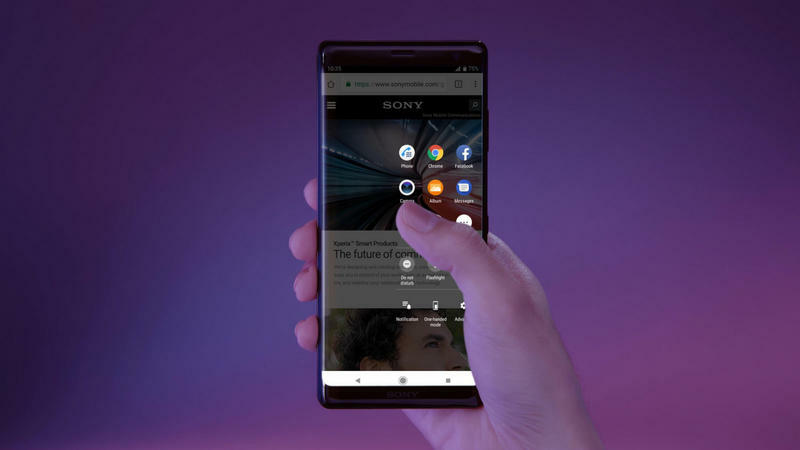 Despite Sony lacking much clout in the mobile industry, the Xperia XZ3 will be sold for $900. It’ll be released on October 17 in select markets.